Dolphin Facts for Kids - Look! We're Learning! My kids love dolphins too! We’ve gotten to see them up close a few times in the past and they really are smart and sociable. But there’s more to dolphins than that! So I put together a few resources for a dolphin unit study. Use the resources below to learn even more dolphin facts for kids! Watch the YouTube video about dolphins and have your kids answer the following questions. Share these fun dolphin crafts and activities with your kids! These dolphin books are fun for kids to read during your dolphin unit! 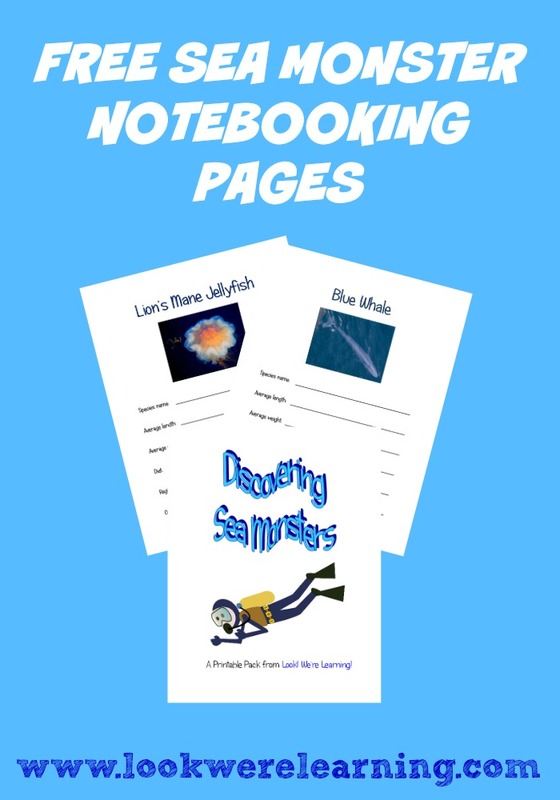 Get to know other marine animals with my free Sea Monster Notebooking Pages! 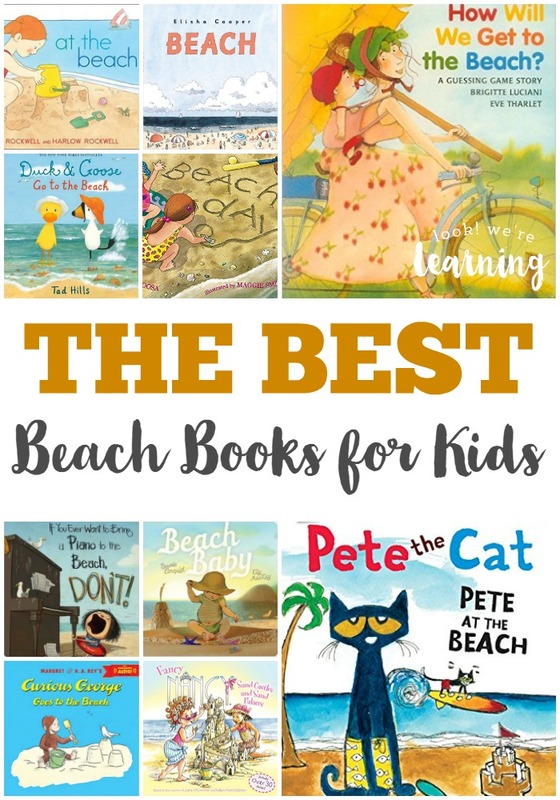 And don’t miss these beach books for kids! Plus, get more ideas for unit studies on my Homeschool Unit Studies board on Pinterest! 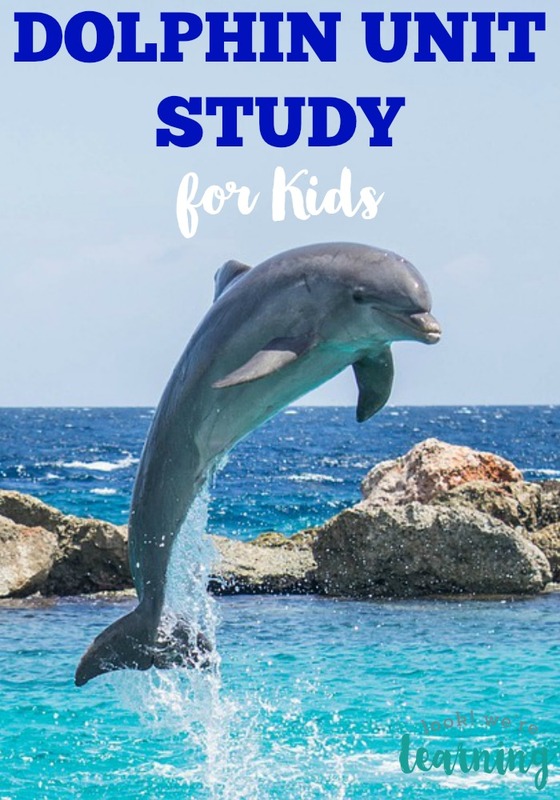 This post is part of the Dolphin Unit Study roundup! Read more fun dolphin posts below!